Chandigarh, June 2 : The Haryana government has offered up to 10 per cent concession in the cut-off percentage to students from Jammu and Kashmir who want to study in the state. 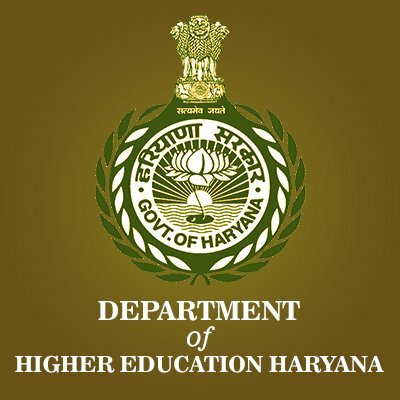 “With a view to facilitating students belonging to Jammu and Kashmir and integrating them in the national mainstream, the Haryana government has decided to provide various concessions for their admission in colleges and universities,” a spokesman of the state Higher Education Department said on Friday. The concession on cut-off percentage will be subject to minimum eligibility requirement, and increase in intake capacity up to five per cent, course-wise, he said. Other concessions for students from Jammu and Kashmir include reservation of at least one seat in merit quota in technical and professional institutions, waiving of domicile requirements and setting up of a grievances redressal mechanism for such students in every institution.